The 6 position pintle mount easily adapts your standard receiver hitch to a pintle hook so you can pull a tag-along trailer with a pintle ring. This quick change-over is also easy to remove when you want to use your receiver hitch. Simply pull the pin and slide the mount out of the receiver and you are back to a standard receiver! 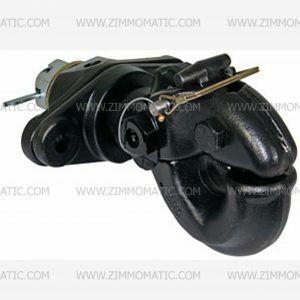 The pintle hook, 6 position mounting adapter allows your standard receiver to hold a pintle hook quickly and easily. 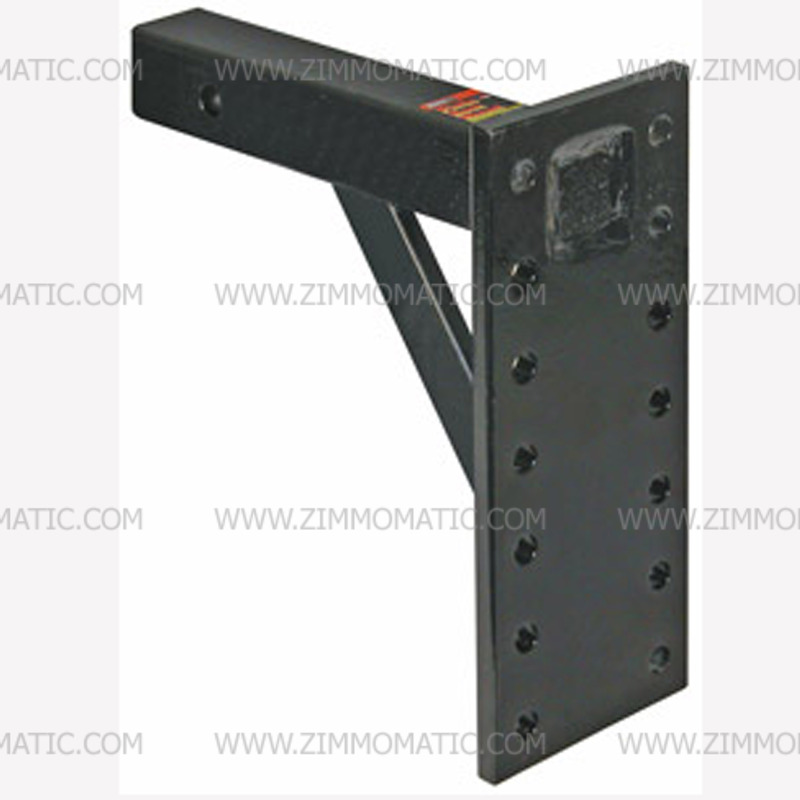 Bolt your pintle hook to the mount, then secure it in your receiver hitch and you are set to go. 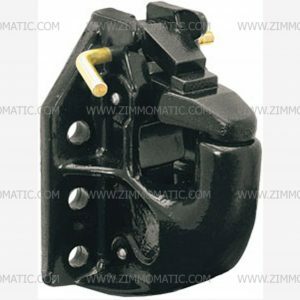 We carry a variety of pintle hook mounts, ranging from single position to 6 position mounting patterns. 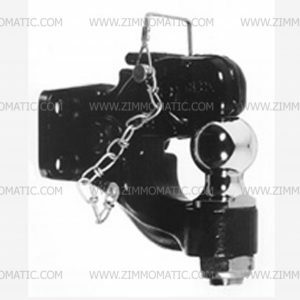 Check out our stock of pintle hooks to meet your specific needs. 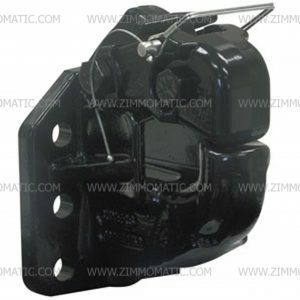 These include the 45 ton air compensated, BPP45AC6K, the 30 ton heavy-duty swivel, BPBP760A, and the 50 ton manual/air compensated, BPPH50. We also special order pintles to suit your needs if we do not stock a model with the necessary weight ratings and specifications.